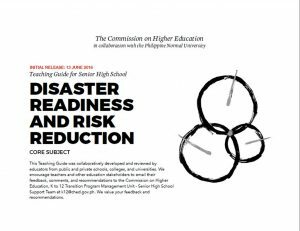 The Commission on Higher Education (CHED), in collaboration with the Philippine Normal University (PNU) and other institutions of higher education, has developed teaching guides and resources for 19 Core Courses and Academic Track subjects. 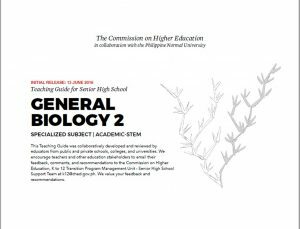 A coalition of teachers and pedagogy experts were consulted during the development of the SHS teaching guides to ensure the quality and relevance of the materials. 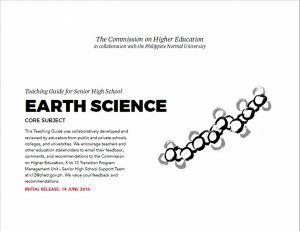 The SHS teaching guides, which were initially available on CHED’s K-to-12 Transition Support website, can now be accessed on CHED’s SHS support portal, Teach Together. 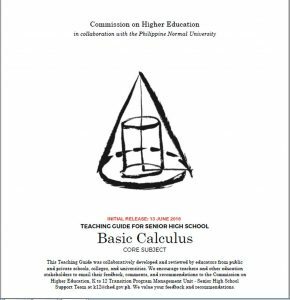 Inhttp://myteachermommy.com/wp-admin/post.php?post=3618&action=edit addition to the SHS teaching guides, the Teach Together portal features lecture videos by master teachers and a forum where teachers join discussions on teaching strategies, tools and resources. 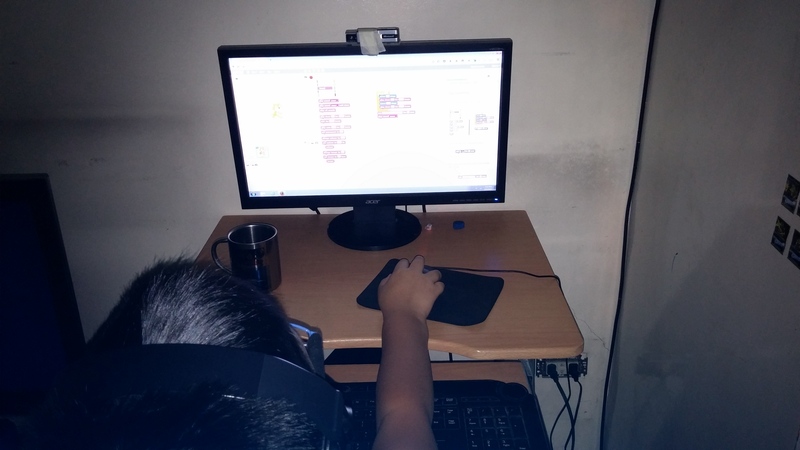 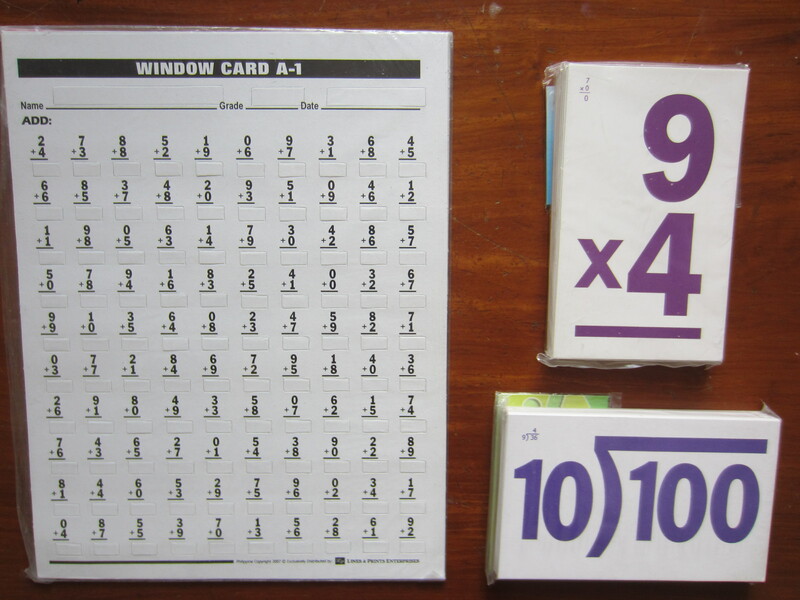 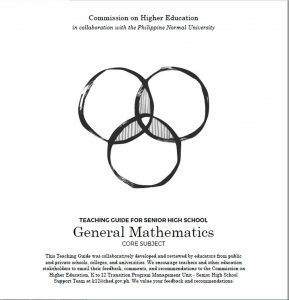 Each lesson in the SHS teaching guides incorporates the Saysay-Husay-Sarili (Meaning-Mastery-Ownership) learning framework to assist teachers in creating lessons and assessment tools, support them in facilitating activities and questions, and guide them towards deep content areas and competencies. 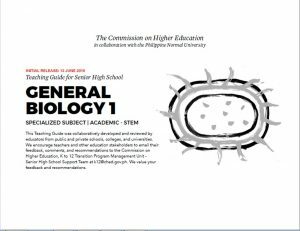 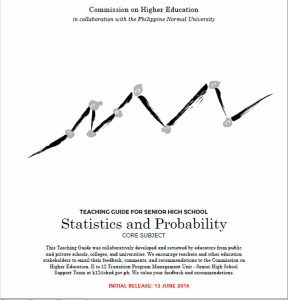 You may download the SHS teaching guides using the links provided below. 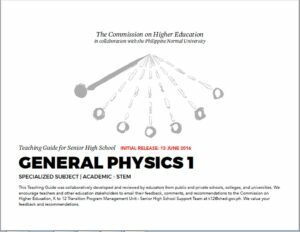 sir may nhanap ka na po ba na reference?